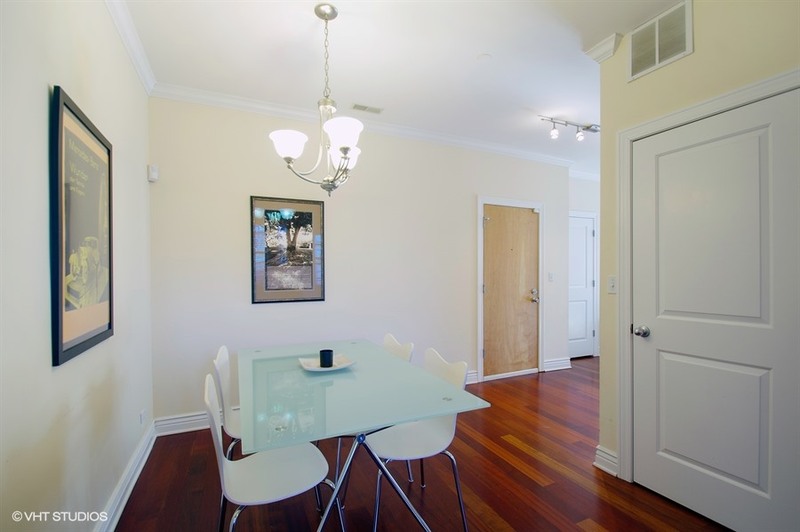 Rehabbed in 2008, this sunny top floor two bed, two bath condo is perfectly located in Blaine school district. Ashland cannot be heard from this location. The home is less than 1/4 mile to the Southport Corridor and all its conveniences. Brazilian cherry flooring can be found throughout this well designed floorplan. The kitchen features stainless steel appliances, granite counters, and in-sink disposal. Separate dining room for a full sized table, and a spacious family room that is wired for sound completes the living spaces. 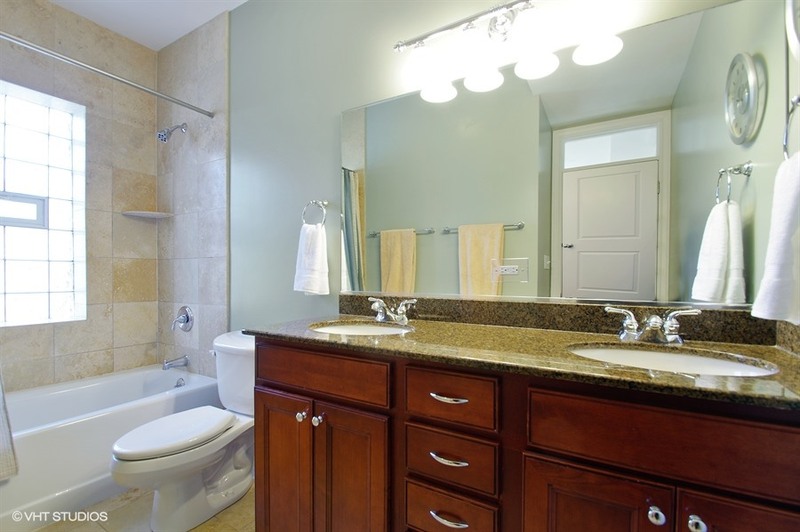 The large master ensuite has dual vanities and plenty of room for a king sized bed. The second bedroom is spacious with plenty of closets. Amazing windows throughout, with washer and dryer in unit. Deck and back stairs of this home were replaced less than a year ago. Condo assessments to be re-assessed DOWN in 2017.